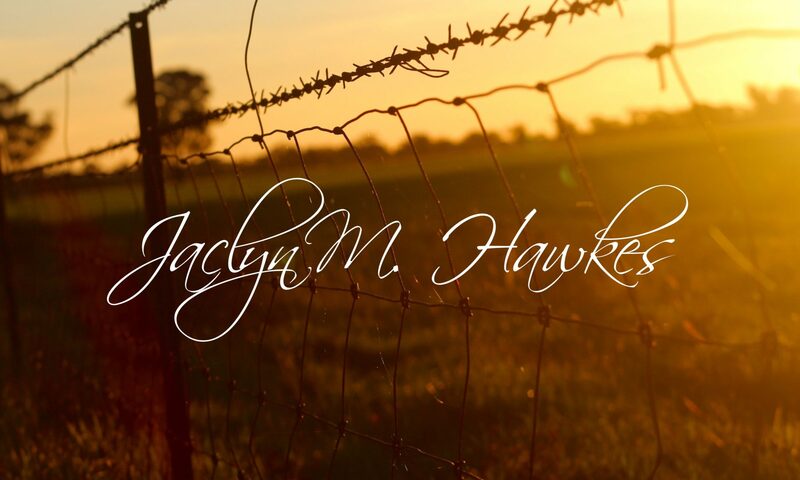 Read the newest by Jaclyn! “I love how easily you slip back in time in this book. 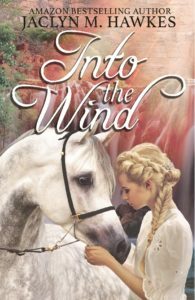 Into the Wind is another book by Jaclyn M. Hawkes that I couldn’t put down!” – Elizabeth C.
“I just LOVED this book. The characters draw you in and you feel like you know them and are there with them. I laughed, I cried and I worried along with them. I didn’t want it to end. I would highly recommend this as a great read.” -Stephanie S.
“I was so excited to see that Jaclyn published another book. I’ve read all her books and this one definitely did not disappoint! I really hope there is a book 2!” -Wendy M.
“This was such a breathtaking sweet read full of adventure, love, and faith. There was never a dull moment and I loved seeing the progression of Brekka and Lije. Not just their love but as individuals. I would recommend this book to friends and family alike, including my teenage nieces. A sweet, clean fantastic adventure.” – Alyson M.